Most people who have prepared a home for sale will tell you there’s a lot involved in getting it ready to hit the market. Depending on the situation, sellers may (or may not) take care of minor or even major things around the house to increase value– decluttering, addressing popcorn ceiling, fresh paint, etc. 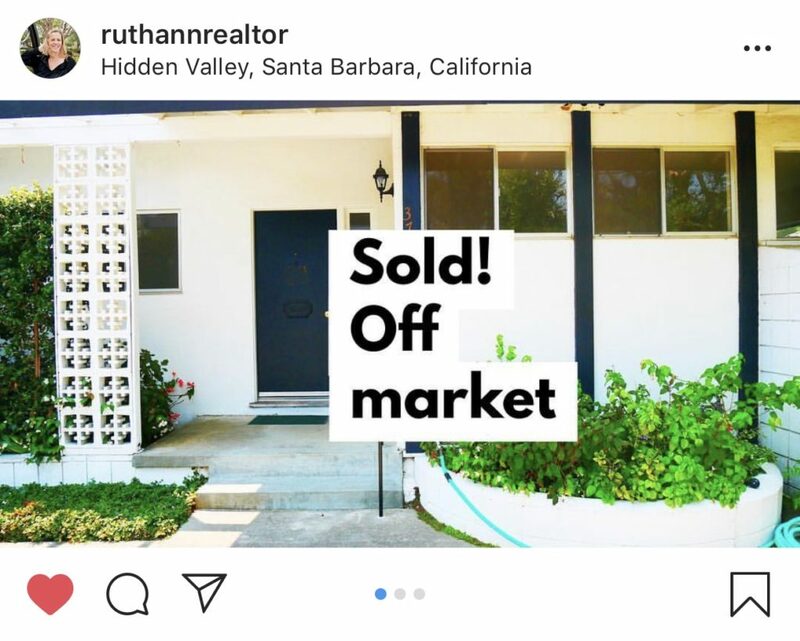 These tasks can seem daunting if not exhausting, however, an agent who is a skilled pre-marketer can do some serious leg work as well– long before the home hits the market! There are three key ways we do that: People, Perspiration and Presentation. A dedicated full-time agent is an accomplished networker, and therefore well-connected. 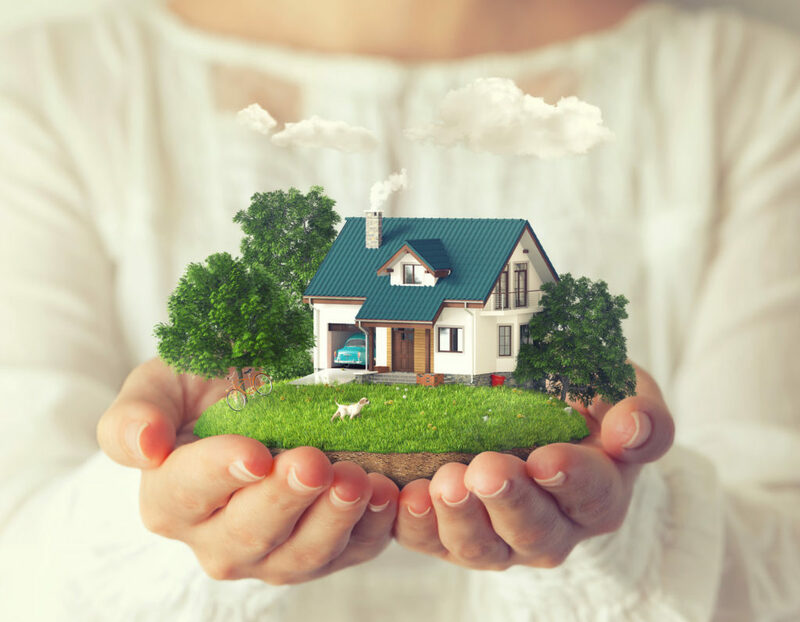 In addition to a number of buyers we are helping at any given time, we share the inside scoop with our database and sphere of influence, and other agents. Spreading the word can spike interest and potentially even bring in offers before it comes on the market. Rain or shine, an agent who is willing to hand deliver the inside scoop to the neighborhood can generate a lot of excitement. Sometimes the ideal buyer for a home has been eyeballing it for a while because they live down the street! Whether the grass is greener, or a neighbor knows someone who would love to move to the area, we have created amazing outcomes from hitting the pavement as part of our pre-marketing strategy. Technology creates many opportunities for exposure… Your home can have its own webpage, social media presence and much more, well before it hits the MLS and general public. There are many facets and opportunities we have used that are proven to generate excitement, visibility, and even offers. It is worthy to note that pre-marketing is only part of a successful strategy to get a home sold quickly and for the highest price. Every home and situation is unique. Sometimes pocket listings, like secrets, are better suited for another type of grand debut. From start to finish (and beyond), we warmly welcome the chance to tailor our approach to give our clients the best possible result.